In the run-up to Alberta's provincial election Tuesday, we speak to three voters about what's on their minds — from the local economy to the province's relationship with Ottawa. 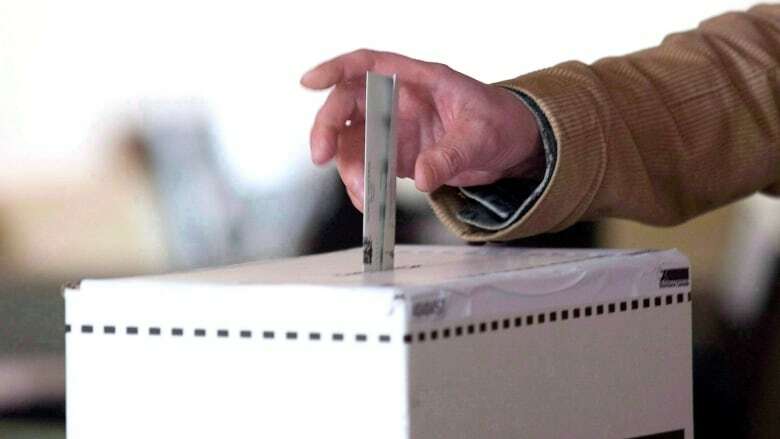 Despite a record-breaking number of early votes, many Albertans remain undecided about Tuesday's provincial election. "I'm sort of stuck in the middle. Not decided as of yet," admits Ravin Moorthy, an engineer for an oil and gas company in Calgary. He explained toThe Current's Anna Maria Tremonti that he has been a historically Conservative voter, but for this election he's conflicted. "I'm struggling between two very different versions of Alberta and trying to figure out which one we want to go with," he said. Almost 700,000 voters have already made up their minds via advance polls. 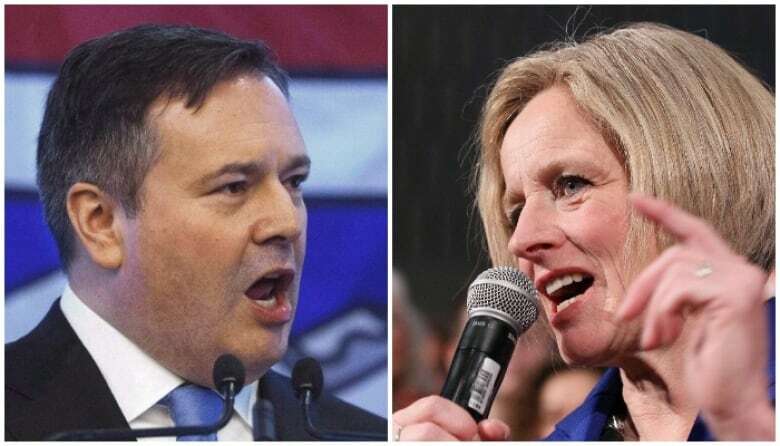 The CBC Poll Tracker puts Jason Kenney's United Conservative Party in the lead with roughly 48 per cent support, followed by Rachel Notley's New Democrat Party with 37 per cent. Recently-surfaced controversial comments from UCP campaigners and investigations into the 2017 UCP leadership race don't appear to have had a significant impact on Kenney's voter support. Pipelines, the local economy, and the province's relationship with the federal government are all top of mind as voters prepare to head to the polls. Moorthy worries voters will be caught up in their anger over certain issues, but argues there's a bigger picture at play. "The biggest message that I would have to people across the country about Albertans is we don't want anything other than the opportunity to work and help support everybody, and I think that's the frustration here more than anything else," he said, emphasizing the importance of pipelines. "People just want to go to work." Rima Coates, a retail worker, who supports the NDP party. Jennifer Clark, a legal assistant, who supports the Conservatives. Ravin Moorthy, an engineer for an oil and gas company, who is still undecided on how he will vote. Produced by John Chipman, Michael O'Halloran and Ines Colabrese.